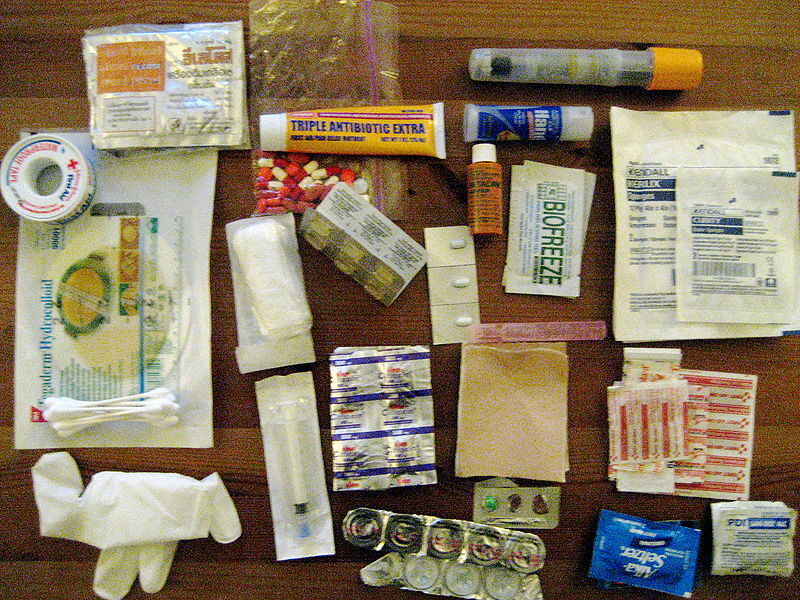 First Aid Kit – Do you have one? Do you need one? Today we discuss the importance of a first aid kit, how many you should have, and where you should keep first aid kits.